There are an increasing number of RVson the road. Yescapa conveys a collaborative consumption approach: we put the owners who wish to monetize their vehicle in contact with people who would like to go on holiday in an RV. If you want to really enjoy your self-drive touring holidays, renting an RV is the most affordable solution to do it in good conditions and in an autonomous way. 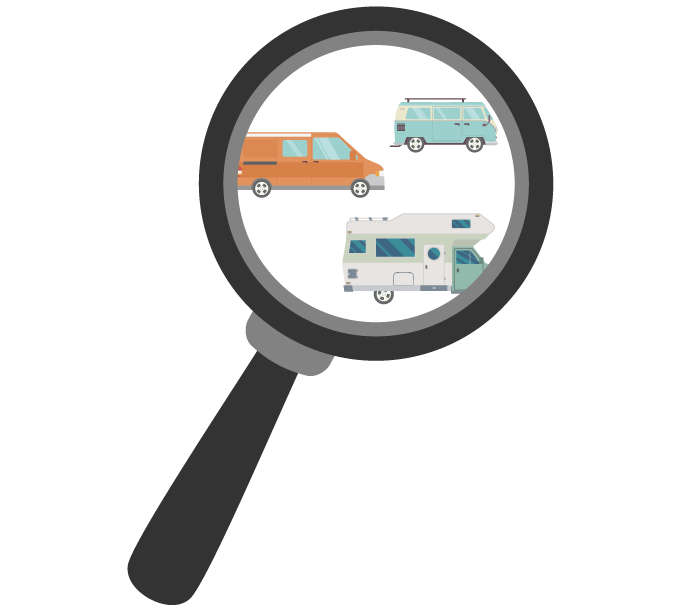 With more than 4,821 camper and RVs and a choice of 28 criteria and filters at your disposal, finding the perfect RV has never been that easy. Close to your holidays destination or your home...it is up to you! Choose among the biggest private european fleet. With Yescapa you can find a cheap RV rental from thousands of our members. More than 4,821 RV owners are waiting for you to rent their vehicle!